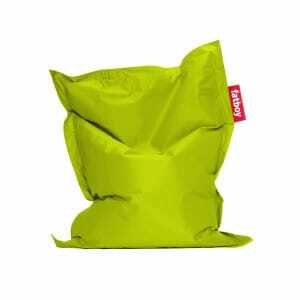 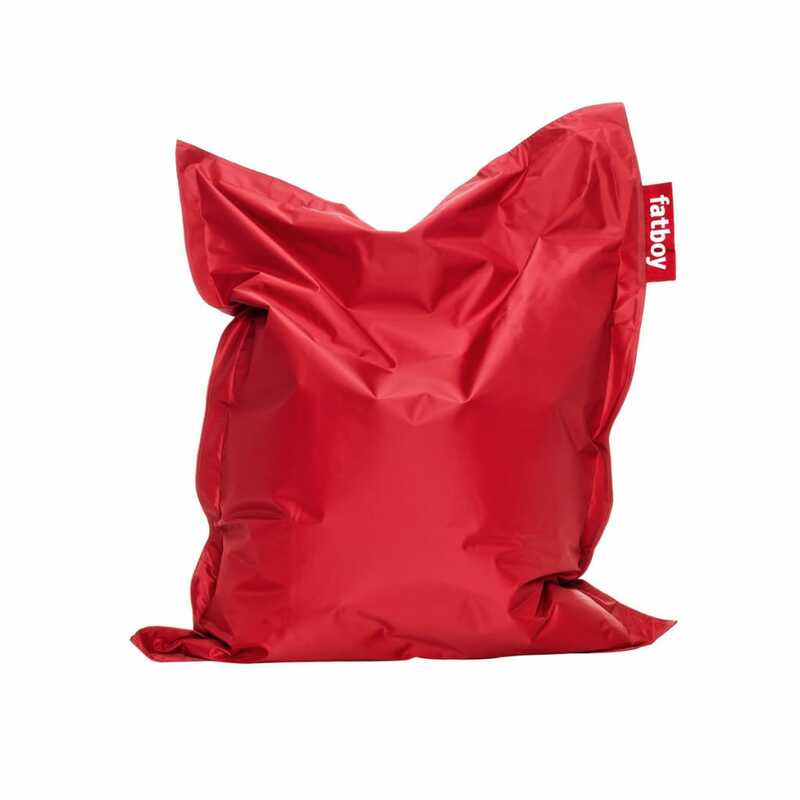 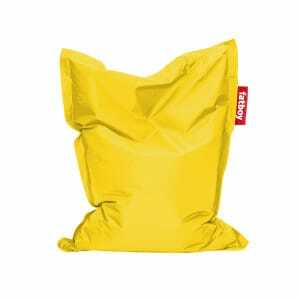 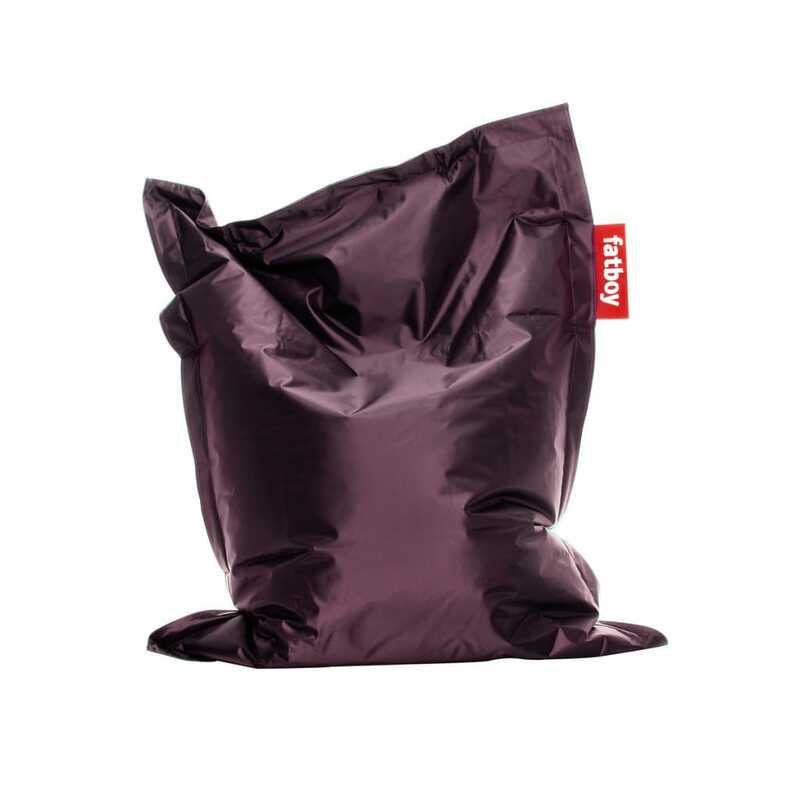 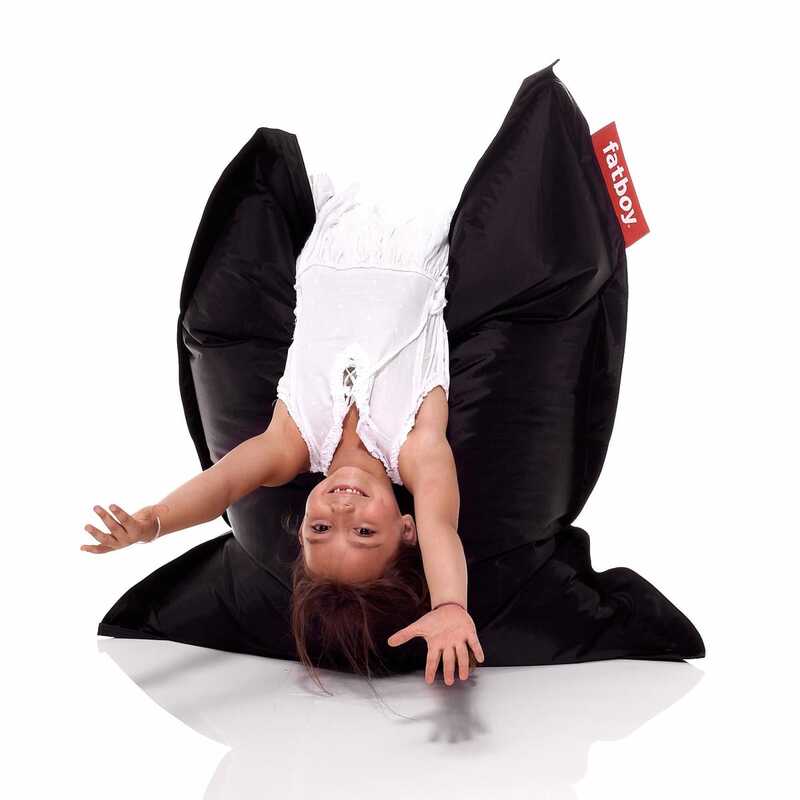 The iconic beanbag but for kids. 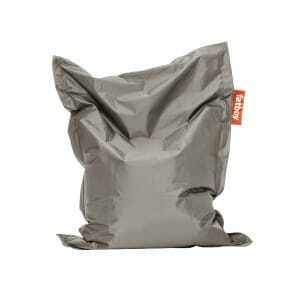 Ultra comfortable, especially designed for the most important creatures in the world. 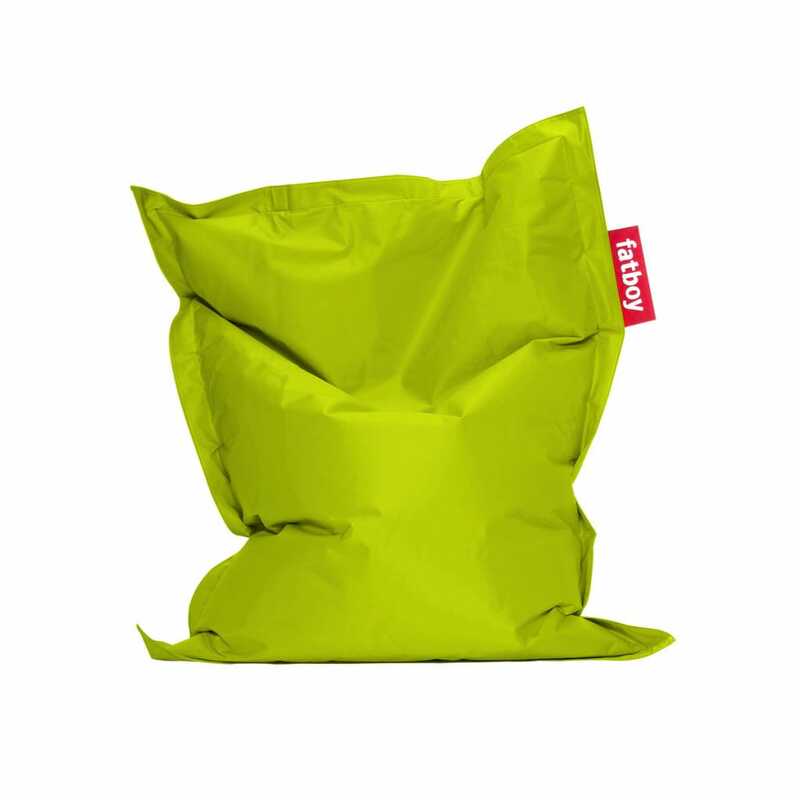 With the Junior they can discover the Fatboy Lounge experience. 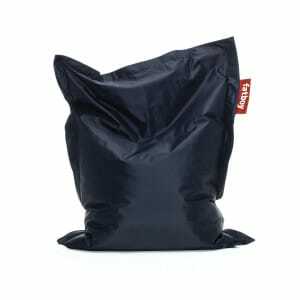 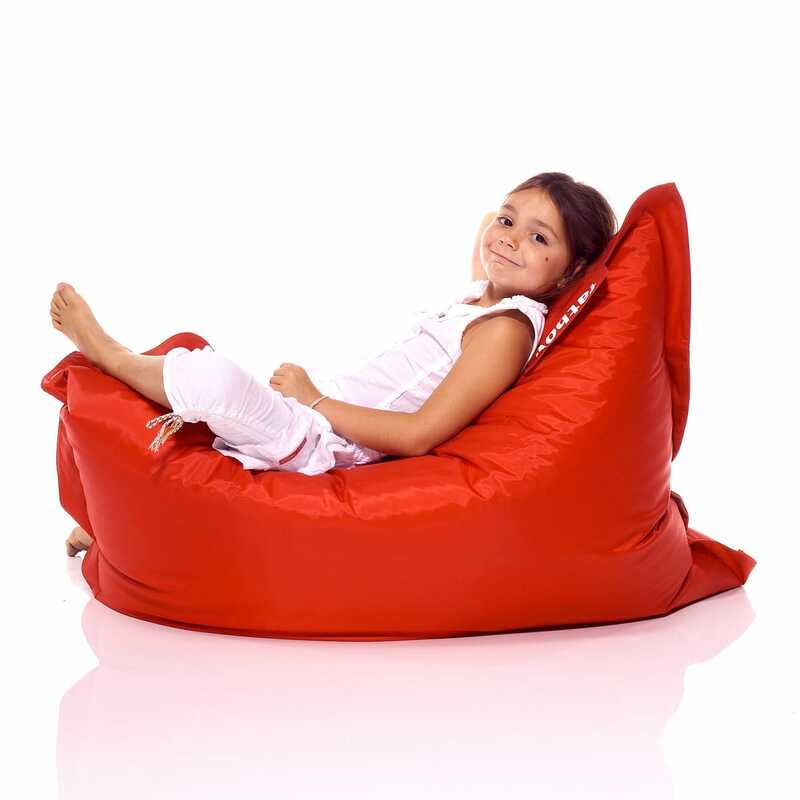 This children's beanbag offers kids infinite ways to lounge, lay, game or sleep.